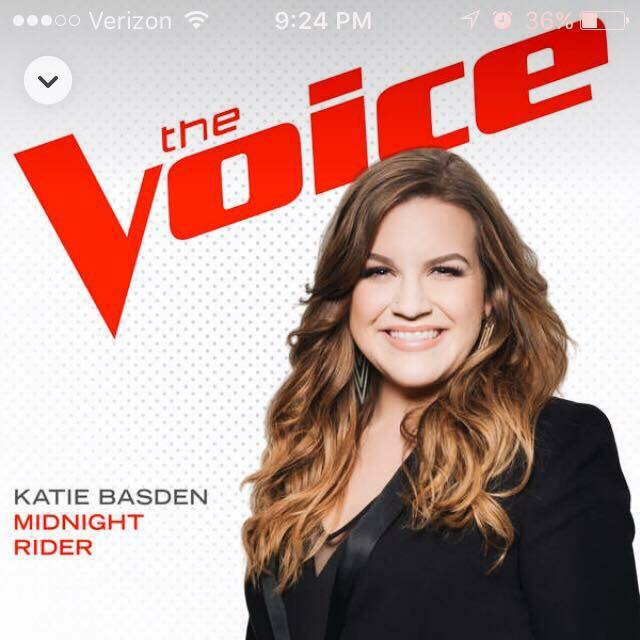 Alumna Katie Basden is competing on Judge Blake Shelton’s team of NBC’s “The Voice,” and she has officially made it to the Live Rounds. Basden will perform April 11, and the show begins at 7 p.m.
For those who are unfamiliar with the show setup, each team has six people on it at the current Knockout round. As the Live Shows begin, 24 contestants will be cut to 12, based primarily on America’s vote. The top two contestants with the most votes on each team will make it through, then the coach gets to save one more. A 14-hour voting window follows the show’s airing. Voting can occur on The Voice Official App, the Facebook page or on the show’s website. Lastly, download Basden’s performance on iTunes. All of these will add up to 40 votes per person. Follow Basden on Twitter and Facebook to keep up with her progress, and download The Voice Official App to vote for the contestant during the live voting portion of the show.